SISGAIN offers a flexible hiring module. With us, you can hire iOS app developers and designers on an hourly and full-time basis. 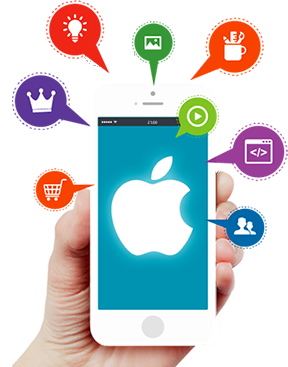 Hiring iOS app developers from us enable you to have a complete access to your project. You can directly communicate with the developers and monitor your project activities. You will be the ultimate owner of the source code and associated intellectual properties. Our pricing structures are highly competitive. 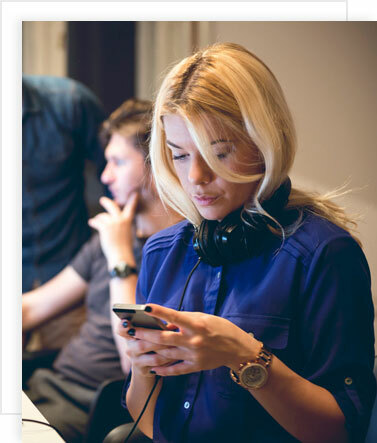 Our expert iPhone app developers come at just a fraction of the cost of your in-house team. Moreover, our team is infatuated with Apple and this keeps them always updated with current happenings in iOS development. This facilitates them is delivering business-centric and richly featured apps. There is a lot of competition, and you need to stand out! In order to emerge best amongst competitors you will need iOS developers who are the best in their art and can provide you iOS applications that iPhone users will love! If you Hire iOS developers, you can be assured of extreme efficiency and meticulous development processes, stunning designs, the best UI/UX design, besides we also stick to time lines and deliver project before the set deadlines.